Italian superyacht builder San Lorenzo has been busy lately. So busy in fact that it launched two yachts on the same day at two different yards. 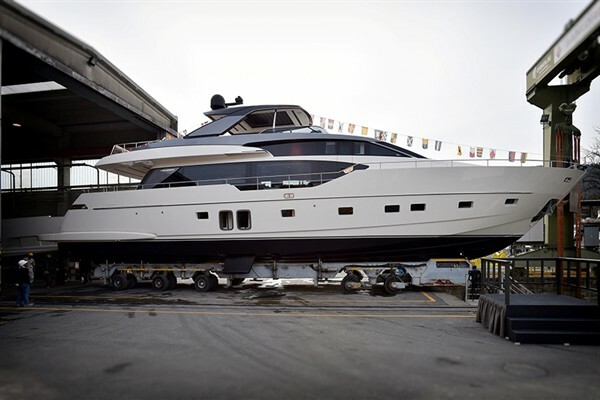 The SL86, also known as “Stae” was launched at the Ameglia yard while SL96 called “B&B” was launched at the Viareggio site. 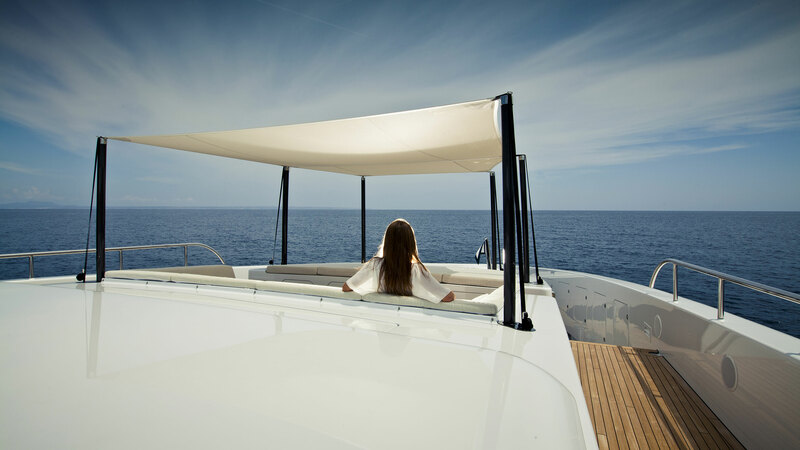 Both the SL86 Stae and SL96 B&B are planing hull yachts built in fiberglass. SL86 “Stae”. Photo by San Lorenzo. The launches of both yachts were well attended by their respective owners and family members. SL86 Stae was sold to an American buyer while SL96 B&B was sold to a Turkish owner. San Lorenzo currently builds its yachts at three different yards that are all within 50km of one another. The Ameglia yard where SL86 Stae was launched builds yachts between 24 and 28 meters while the Viareggio yard where “B&B” was launched builds yachts between 29 and 38 meters. The third yard in La Spezia is dedicated to building custom metal superyachts between 40 and 80 meters. The La Spezia yard is nearing final delivery of its first 52m steel superyacht called Seven Sins, which was launched in January.